I often get asked about Design book recommendations, so I’ve put together a few of my favorite ones that somehow helped me to grow as a designer. You’ll notice that some of them are not necessary design-related and that’s OK as far as they teach us different lessons to extract and apply later on. I’ll be updating this list from time to time as I remember and read new books 🤓. One of the classics, and also one of my favorite books from Otl Aicher, founder of the Ulm School. 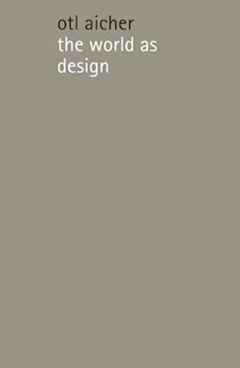 Aicher re-inforces the idea that every design decision must have a purpose and a reason behind it. 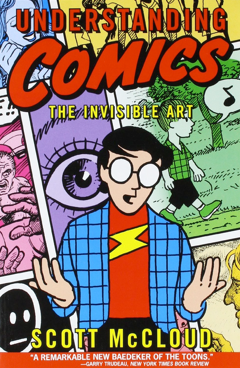 A comic book that teaches you how to design comics. 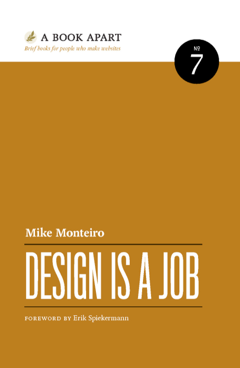 One of the biggest challanges we face as designers is to tell compelling stories in different ways, I think this book does a pretty good job explaining it. One of the most difficult challenges as designers is to find the right balance between the complexity and simplicity: granularity of information, visual resources, mental models, and so on. 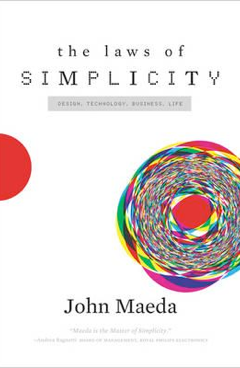 Maeda does a pretty great job explaining what simplicity is while sharing his methodology to transform complex problems into simpler ones. 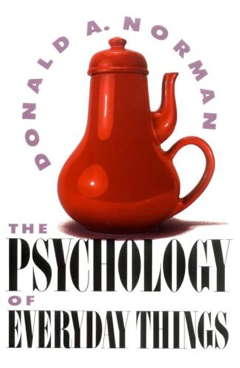 An excellent introduction to the psychology and design decisions behind the day to day objects that surround us. I’d recommend you read the book while combining it with others as it can get a bit dense and dull (rhythmically speaking, don’t get me wrong. When designing, typography is the foundation of print and web design. 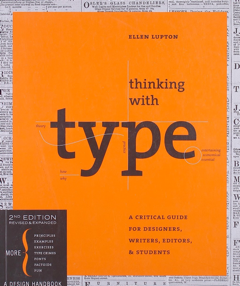 This book will give you the best historical background, terminology, and every technical consideration you need to know when thinking with type. This is the kind of book you’d like to read jumping back and forth between different topics. It’s a beautiful compilation of several design principles along with in-depth explanations, illustrations, and examples. I find it useful whenever I want to refresh theory or don’t land the right words for explaining the reasoning behind design decisions. It’s also a good source of inspiration. 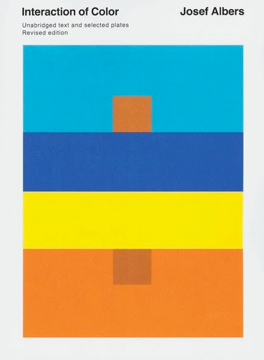 Josef Albers was one the most important artist-educators in the Bauhaus in 1920. His learnings and systematic approach to the color theory are a great way to understand how surrounding colors influence our perception of colors. A pragmatic, realistic and simple way of summarizing what being a designer means. Contracts, clients, peers, and the less fancy and artistic part of the craft.